" PLEASE DO NOT USE THE PHOTOGRAPHS IN THIS BLOG WITHOUT MY PERMISSION "
Today is a rainy day, almost this one year rain frequently fell in my town… this cold mood makes me always want to eat. Then I think to make something sweet, warm, glut, and easy to make. And this snack fulfilled all my wants. 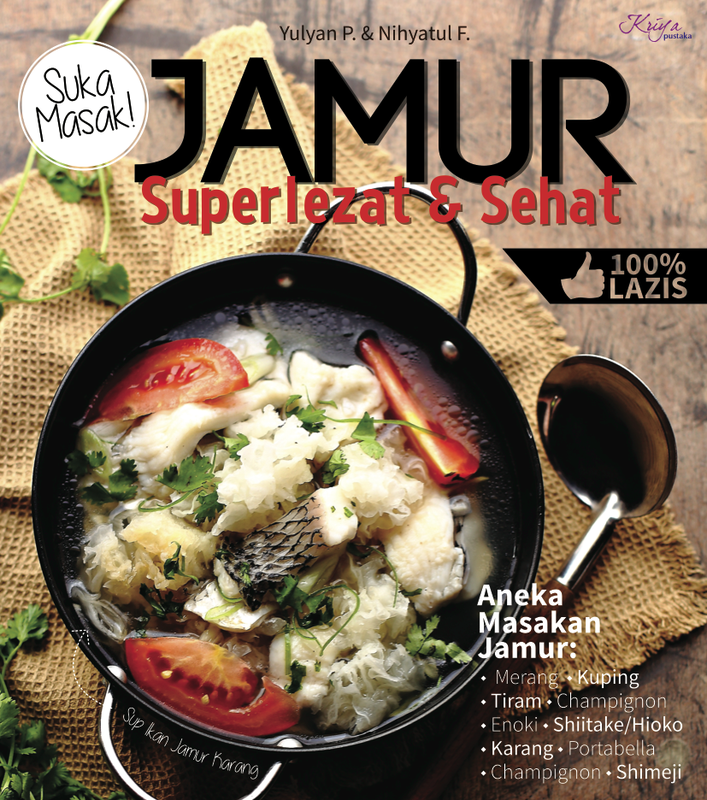 I love cassava, I’m a Javanese…. And cassava is a well-known food in java. There are so many Javanese foods derived from cassava. But this snack –as I already googling around- is usually served at the Thai Restaurant as a dessert. That’s why in my country this snack is known as “Singkong Thailand” (Singkong = Cassava, in Indonesian). The sweetness of sugar mixed with the saltiness of salt, give the savory and a great taste on it. And this delicacy is perfectly created with the softness texture raised from boiled cassava. What you needs is sitting pretty on your sofa, straighten your legs, watching your favorite TV show, or reading your favorite book and it accompanied with a bowl of sweet cassava and a cup of warm tea. Ohhhhhh…it’s completely perfect!!!!!!! And I already warm my rainy afternoon. Boil cassava and water until cooked. Enter the sugar, cook until sugar absorbed. Pour the coconut milk. Bring to a boil once again. Pour the cornstarch mixture, stir until boiling and thickened. I am a mother with two boys. 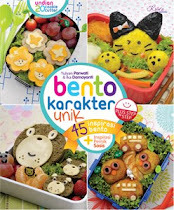 I love cooking, baking, food photography and lately getting addict in making bento. I still learn and learn to do all of it. And I’m looking forward you also could share any recipes or your experience in cooking, baking, food photography or making bento with me. It’s nice for sharing with others....Stay cooking with love. Yippee..... I win the contest!!!!!! yulyan parwati. Tema Sederhana. Diberdayakan oleh Blogger.